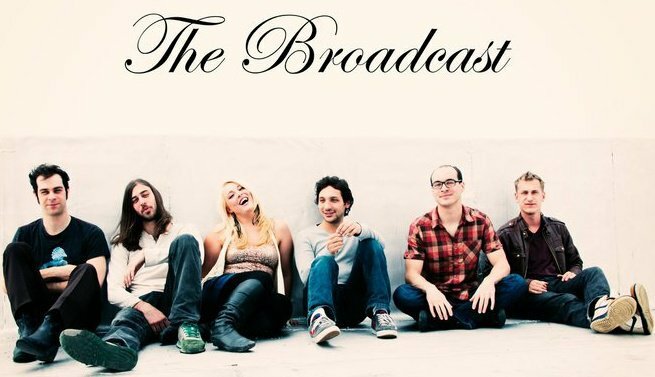 New York, The Broadcast are coming home, for a show at least. They'll b e at Mercury Lounge on Saturday, October 8. Doors are at 10:15PM and it will cost you $10. Get your dancing shoes warmed up, you will be shaking your booty! And, if that wasn't enough for you, Hank & Cupcakes are on the bill too. How could you go wrong, two great bands and good music is bound to lead to lots of dancing and hot, sweaty fun. See you there? !